Natural soapmaking? What does that have to do with natural dyes? Well, it can interact with natural dyes in one of two ways. You can use natural dyes in natural soapmaking for interestingly colored soaps, or you can formulate soap specifically for washing your naturally dyed items. This can make sure that the item’s pH remains unaffected, and you don’t have unfortunate, and highly frustrating, pH based color shifts. You can even formulate soap to help your hands handle the challenge of frequent handwashing while working with natural dyes. Soapmaking is a simple process, but slightly complex from the chemical standpoint. You have to work with lye, with fats and oils, and with essential oils, colors, and sometimes even milk. It all depends on what your goal is, the purpose of the soap, and how comfortable you feel with the process. As a natural dyer, you are accustomed to working with safety equipment and keeping things contained. 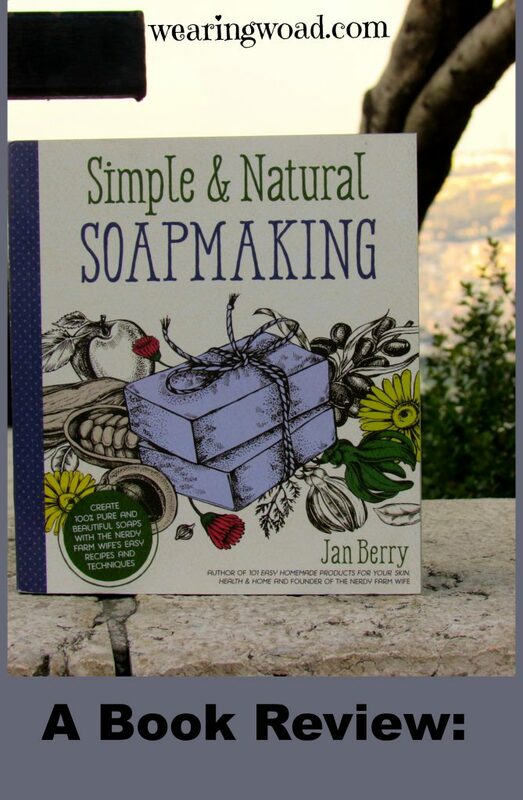 The book, Simple and Natural Soapmaking, by Jan Berry, is first of all, a beautiful work of art in it’s own right. The pictures are amazing, and the soap recipes look exceptional. Recipes move from the basics of plain soap, to ones with scents, additives like coffee, oatmeal, milk, and even egg yolks. Amid the wealth of plain soap recipes, there are also three customizable recipes. These skeleton outlines are perfect for you to build from. They are also perfect to help you understand the reasoning behind each recipe, and how it is laid out with it’s proportions. Note: if you want to do substitutions in a soap recipe, for more than just an essential oil, always use a lye calculator. If you’re not sure what type of soap would be helpful for you, don’t worry. Each of the recipes includes a short paragraph about the soap, and it’s uses or benefits. Soap is not just limited to handwashing, in this book either. Simple and Natural Soapmaking also includes shampoo bars, beard care bars, and several other useful soap variations. You can find a soap type for almost any purpose, and any person. If the book doesn’t have a suitable recipe, there’s also the option of creating your own using the skeleton recipes at the start of the book. After the recipes, there are two highly valuable sections. 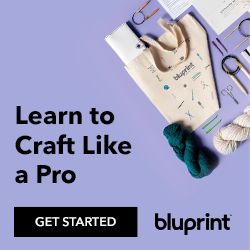 First, there is an entire section dedicated to various creative pouring techniques. These techniques are what shifts the soapmaking from the strict practical sense, to the artistic and creative. Secondly, the book has an entire section dedicated to troubleshooting. As someone who enjoys making soap. I know that troubleshooting is essential, and can turn out fun too. Natural Dyes in Natural Soaps? Near the back of the book is a “part three” with tips to take your soapmaking to the next level. Following that introductory page are my favorite 9 pages of the book. Nine pages of soap colors, make with natural dyes, pigments, and clay additives. As you might expect, my absolute favorite pages are the last two. These two pages have soaps dyed with indigo and woad. I love the shades of blue that woad can add to soap. They are a touch lighter than the shades indigo provides. But, have a softer element, even as the blue itself is just as clear. Another option for blue tones, in soap, is Cambrian blue clay, an element I hadn’t heard of before. But, if I want to try blue soap, I may just go looking for that myself. The one valuable recommendation in regards to natural soap colorants, is to only do it with small batches. As we know from natural dyes, natural colors can fade easily. So, making sure a batch of soap is small enough to use up, while the colors are bright, is a good idea. Is it Really Natural Soapmaking? You might wonder how recipes that include lye, sodium hydroxide, can be classified as “natural.” Isn’t lye a caustic? Yep, it’s caustic, a pH shifter, and used to be recommended for use in Indigo reduction vats. For indigo, washing soda works better. For making proper soap, lye in some form is essential. Sodium hydroxide is used to make hard soaps. All the recipes in this book are for hard bar soaps. You can use Potasium hydroxide for soft soaps, as it is a milder form of lye. Any proper soap contains lye in some form, in the original recipe. Once the soap is made and cured, there will be no lye present. Lye reacts with the fats and oils in the soap, causing them to turn from grease to what will clean grease. In a proper recipe, all lye will react with all fat and oil. The soap will be firm, without a greasy feel, and without lye pockets. If your recipe has either lye pockets, or grease, you may need to consult the troubleshooting guide, or re-run the lye calculator before trying another batch. Even if your soap has a problem, you can still re-batch it. A couple variations for re-batching soap are covered in the book’s trouble shooting guide. While discussing natural soapmaking is a little unusual, it is a valuable skill to know. I love building skills, and teaching others new and useful skill sets. In this case, you can merge natural dyes and soap into something that is beautiful and unique. Everyone needs soap. Making your own simply means you know what is in it, how it was made, and the best way to use it. Besides, it’s fun! Have you considered making your own soap before, or using natural colorants in soapmaking? 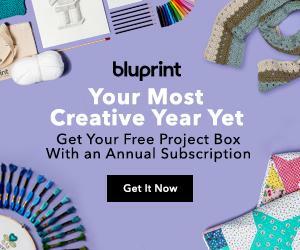 What other ways do you think natural dyes could be used, that are outside of the “normal” pattern of use?